Welcome to Marbella! A tucked away, riverfront community. If you have a gal or handsome hunk as a pet, they would love to walk the neighborhood's natural conservation trails as you are overlooking the serene view of the Hillsborough River or perhaps walking down to the community pool for an afternoon in the sun. If you are truly looking for a turn key home, look no further. The moment you step inside you will notice this home boasts pride of ownership. You will be taken back by the massive open floor plan, high ceilings, and the natural light that pours in. The Elegant kitchen overlooks the dining and living room space, making it the perfect home for entertaining. The kitchen includes a granite island, stainless steel appliance package, pantry, and rich cabinetry. Beautiful tile flooring encompasses the first level. Off from the living area is a half bath. On the second level, you will find both the 2nd and 3rd bedroom separate from the Master for extra privacy. The spacious master bedroom offers walk-in closet space for ALL the clothes, bags, and shoes! UPDATES/ADDITIONS: Kitchen and all bathrooms have granite counters, screened back porch, ceiling fans in all bedrooms, garage flooring epoxy coated with custom cabinets. 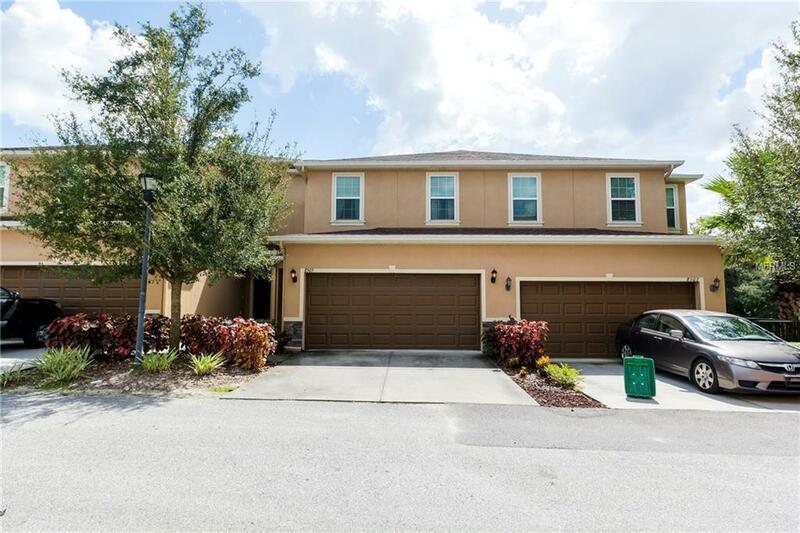 This property is only a street light from Interstate 75, short drive to USF, Lettuce Lake Park, shopping and restaurants. Opportunities like this one do not come along often! And NO CDD FEES!! !